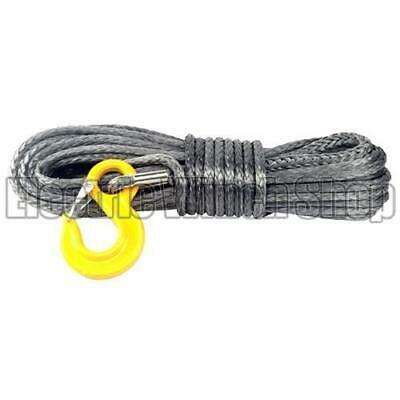 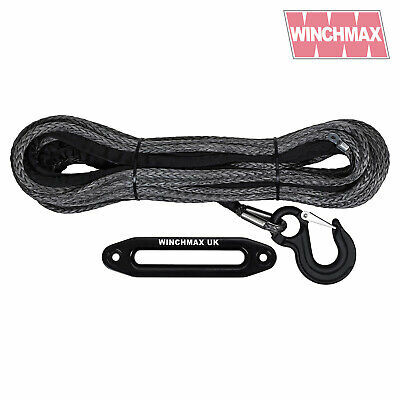 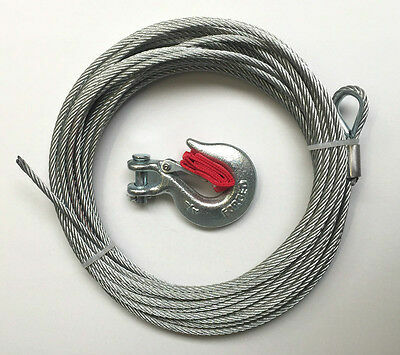 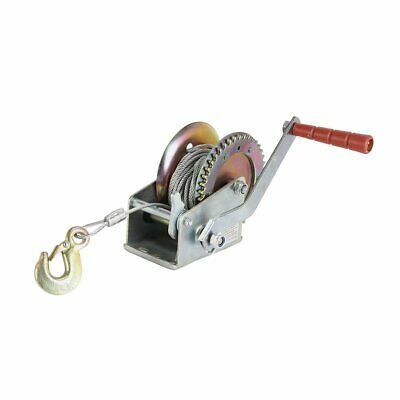 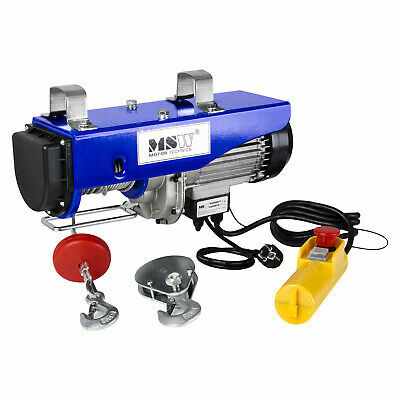 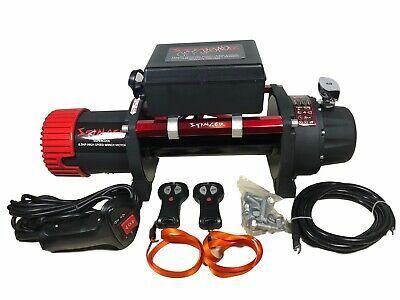 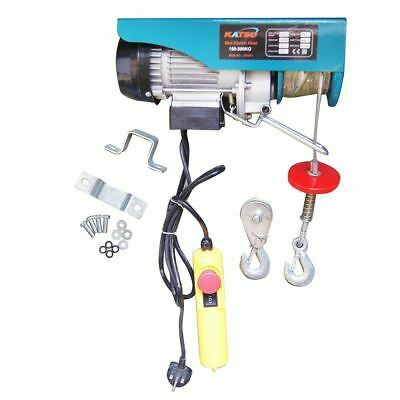 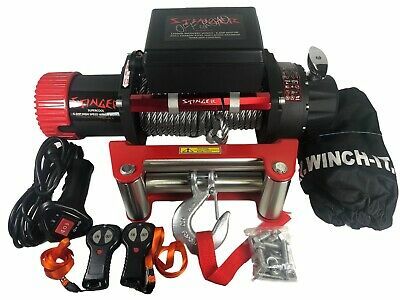 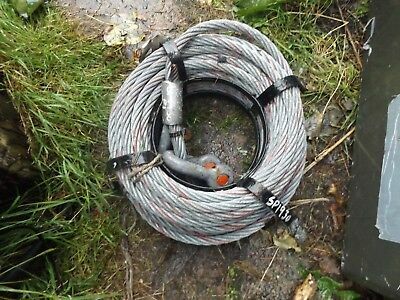 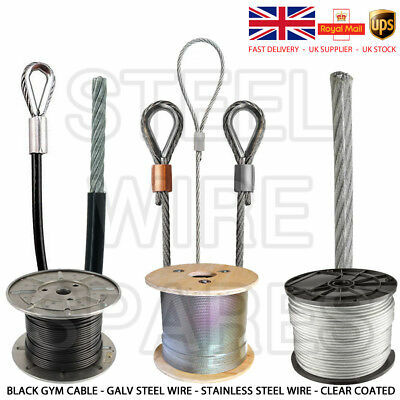 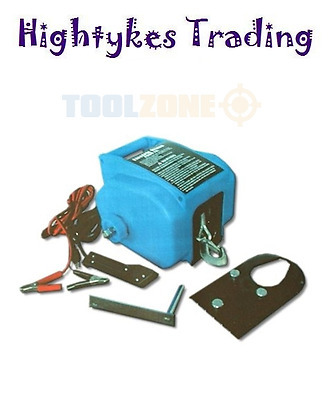 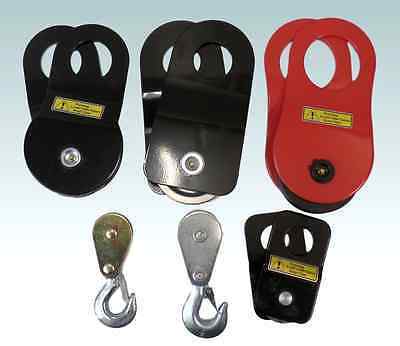 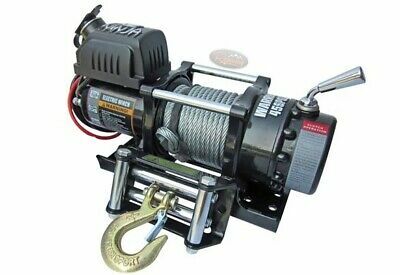 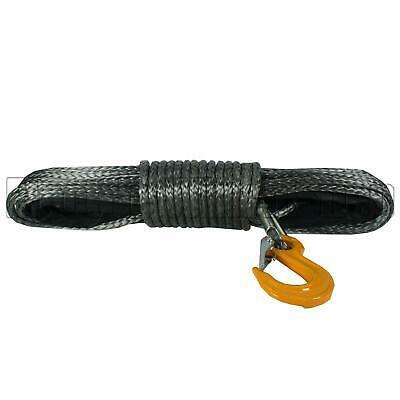 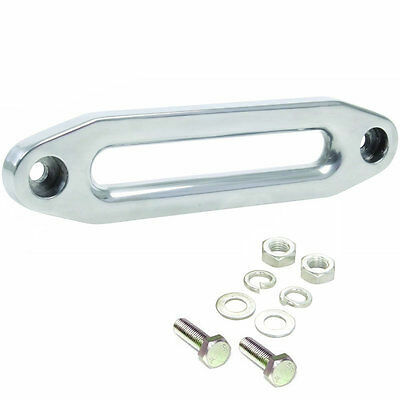 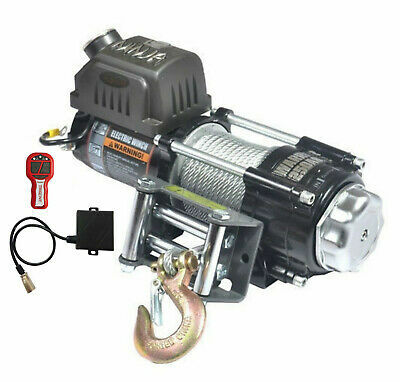 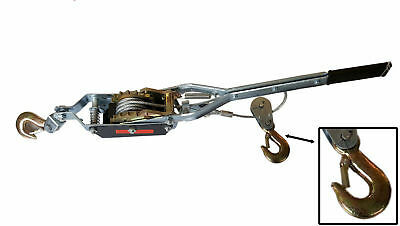 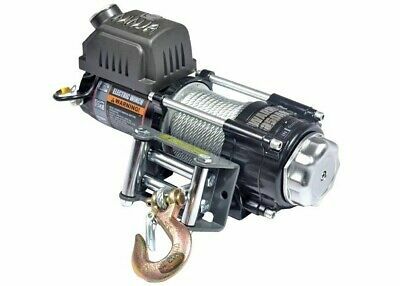 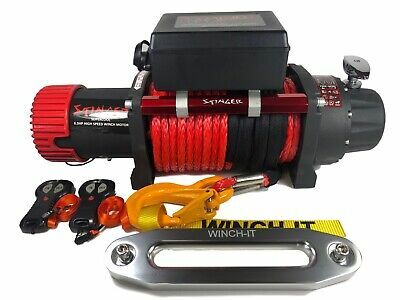 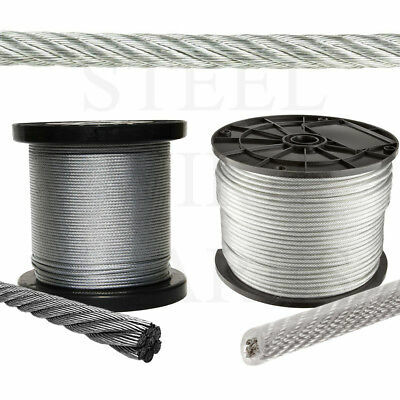 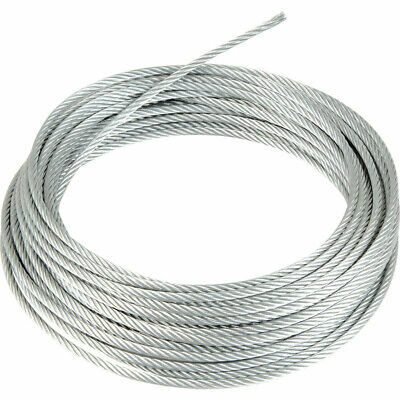 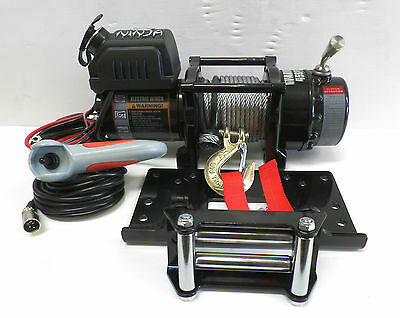 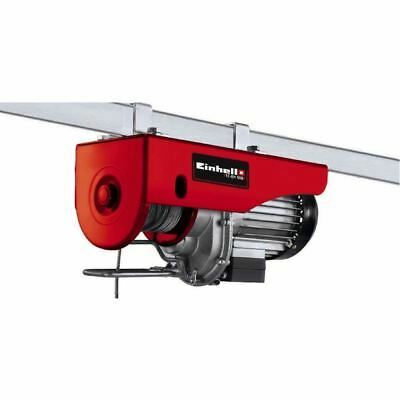 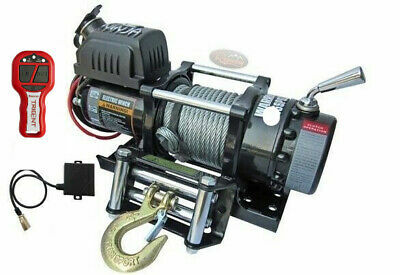 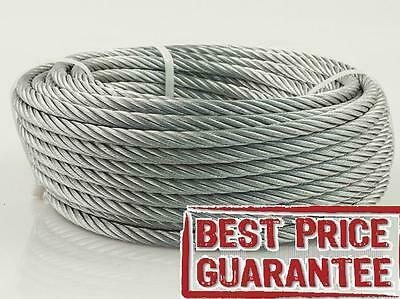 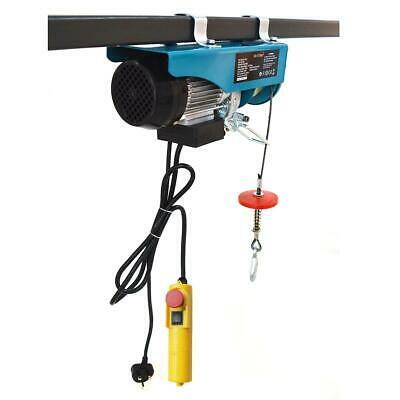 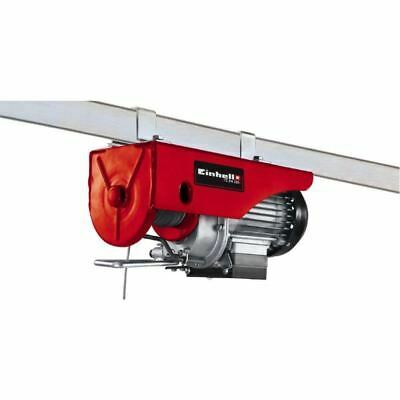 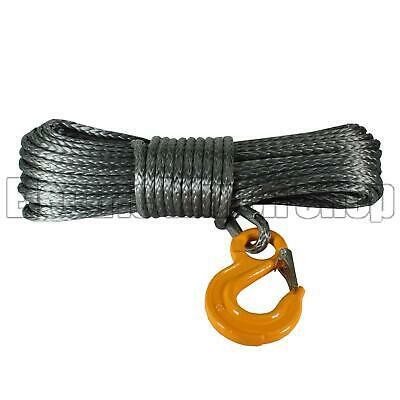 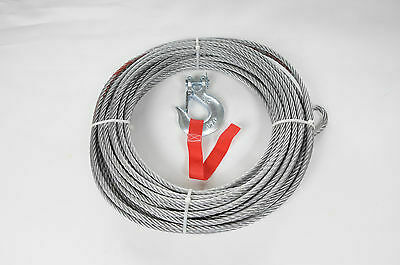 Synthetic Winch Rope & Hook, 100ft 11mm 11800KG Dyneema SK75 self recovery 4x4. 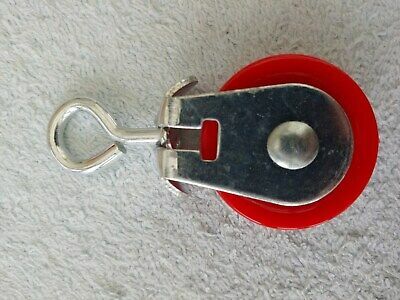 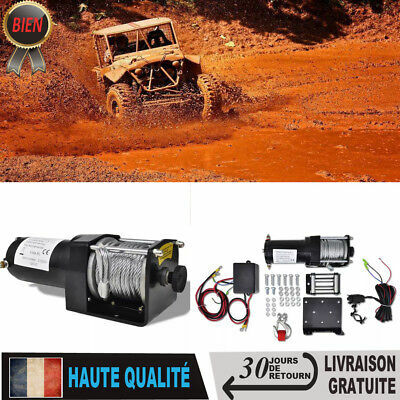 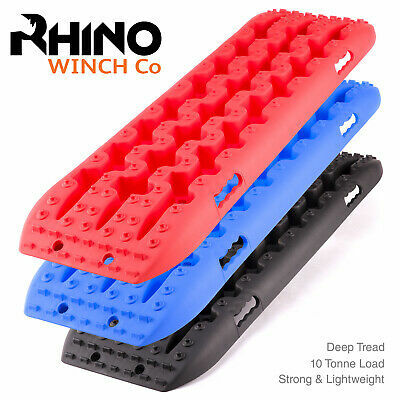 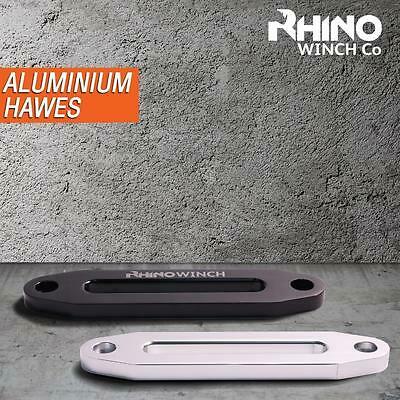 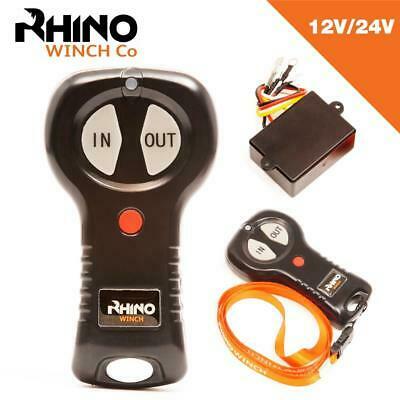 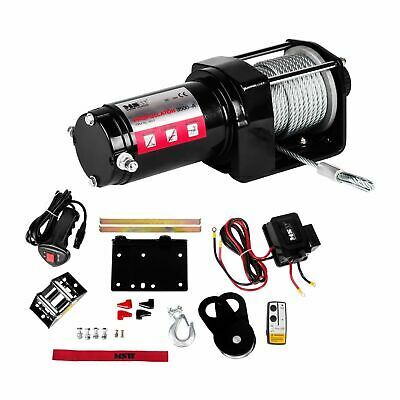 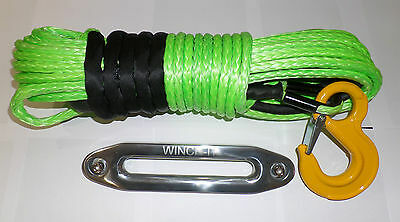 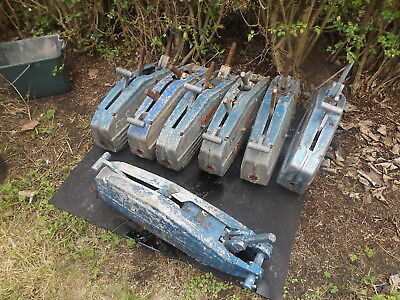 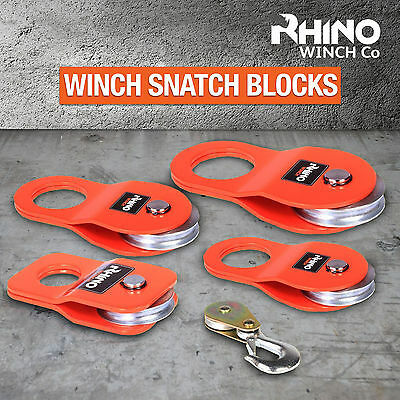 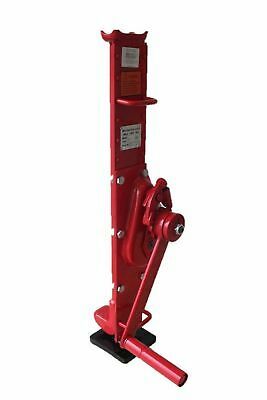 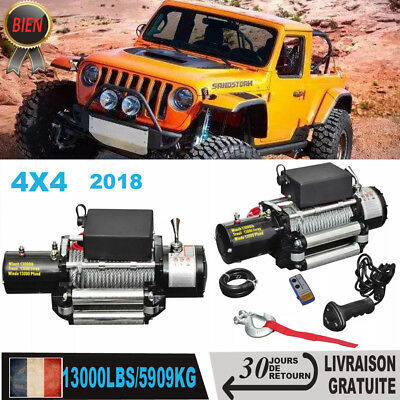 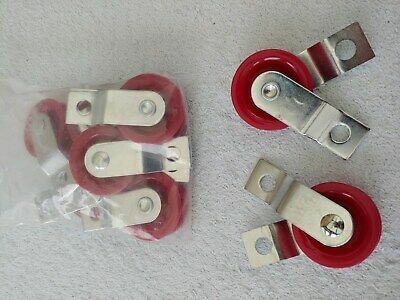 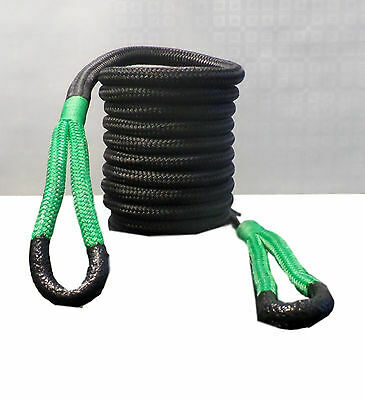 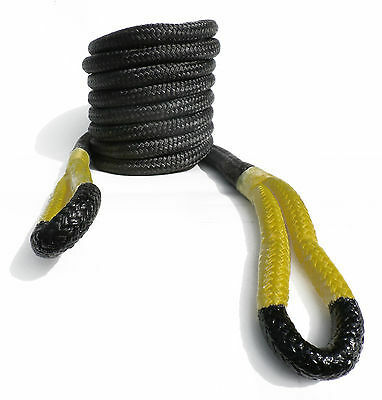 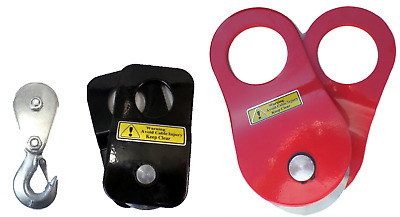 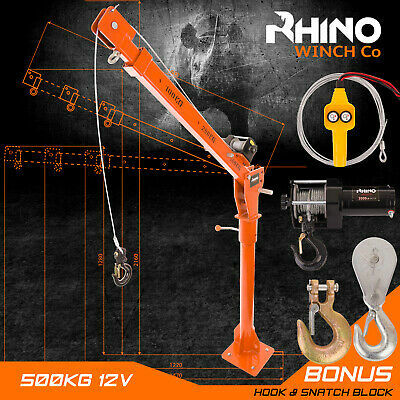 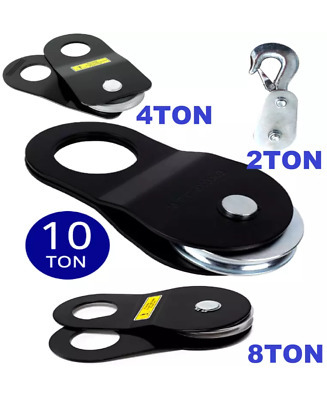 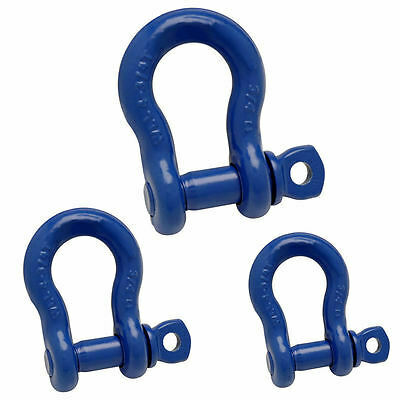 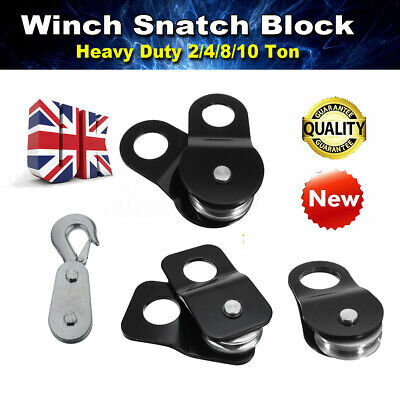 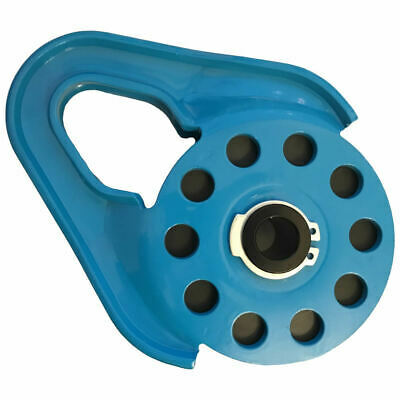 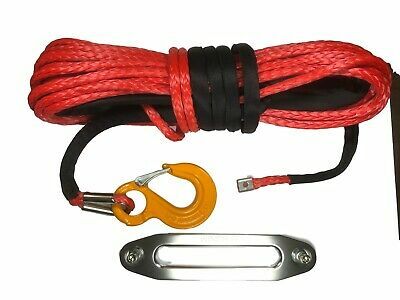 100ft 10mm Synthetic Winch Rope, Hawse & Hook, UHMwPE self recovery 4x4. 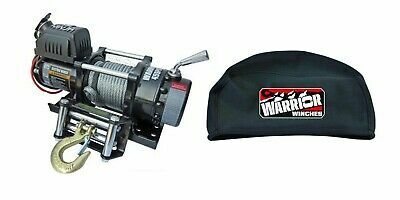 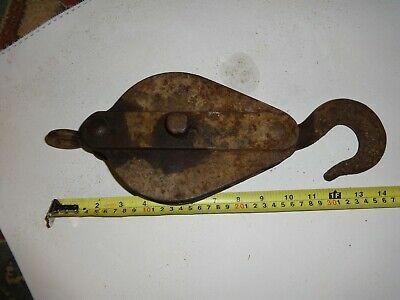 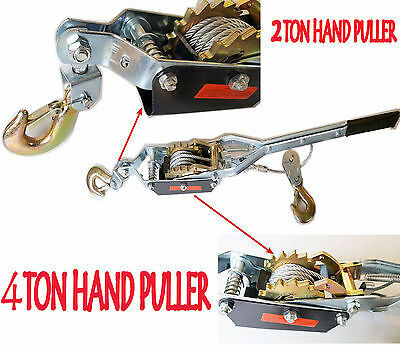 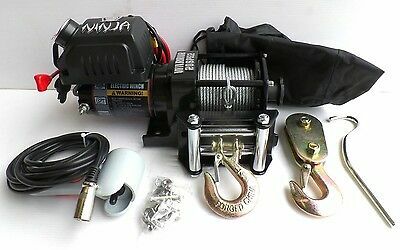 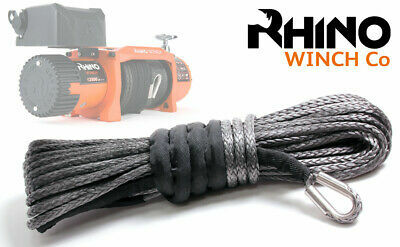 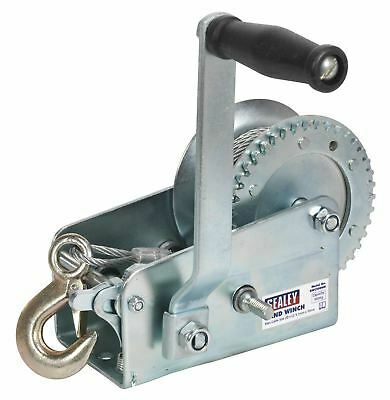 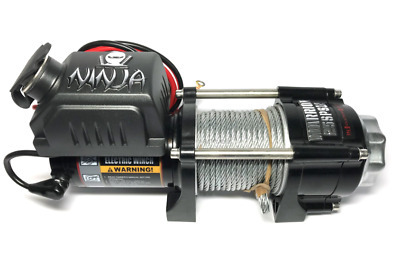 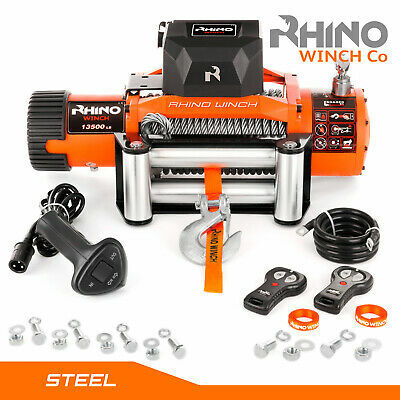 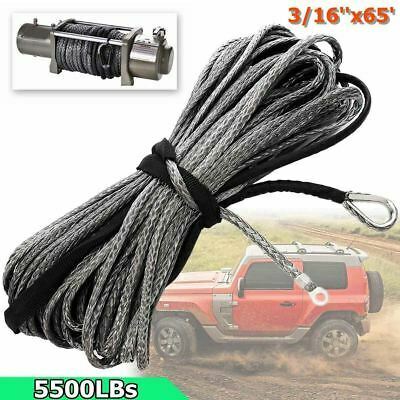 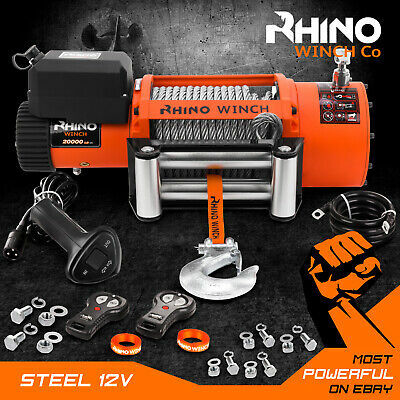 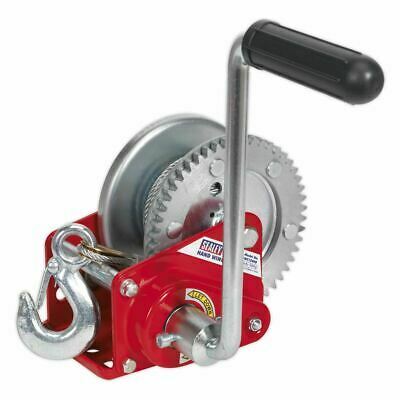 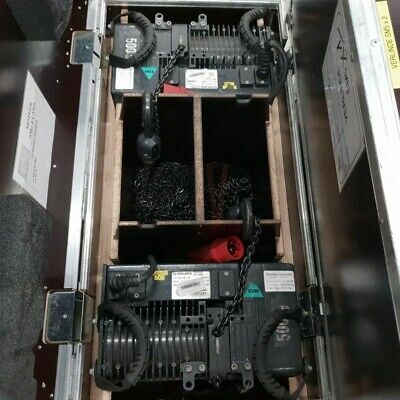 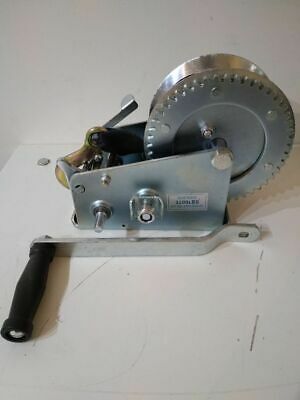 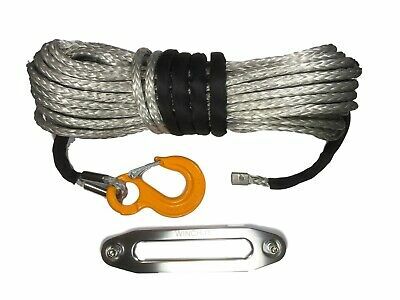 78ft 14mm heavy duty Synthetic Winch Rope, Hawse & Hook, Dyneema SK75! 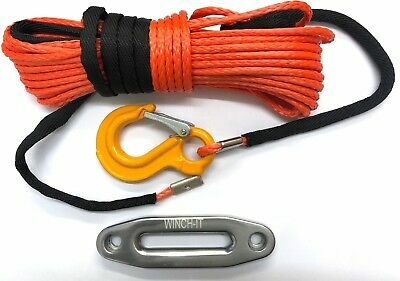 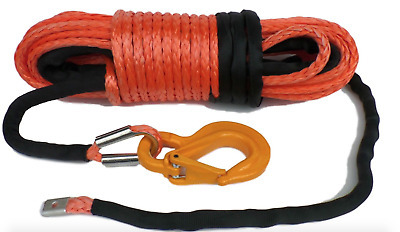 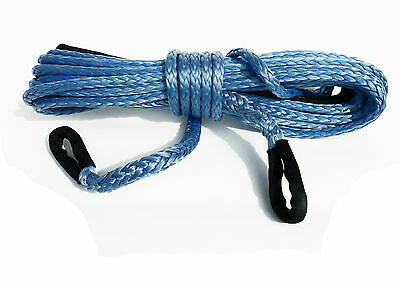 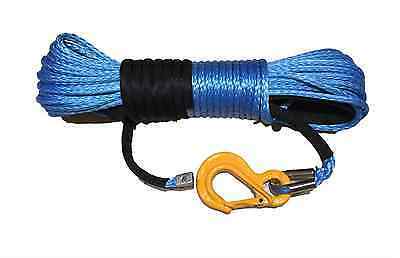 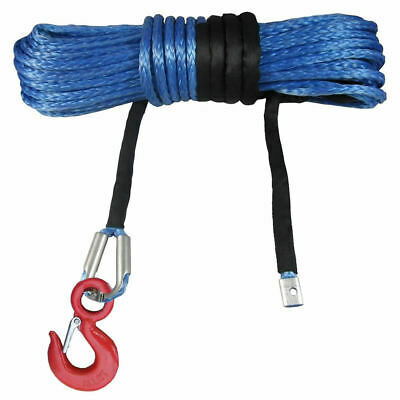 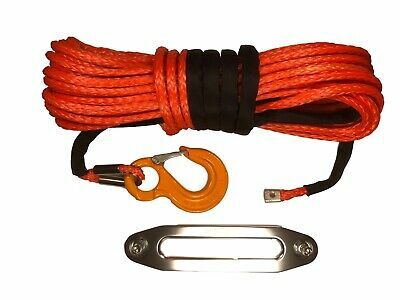 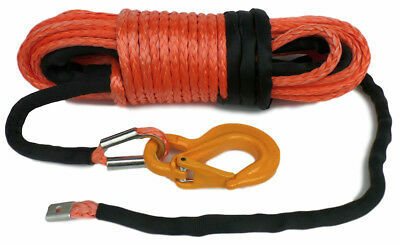 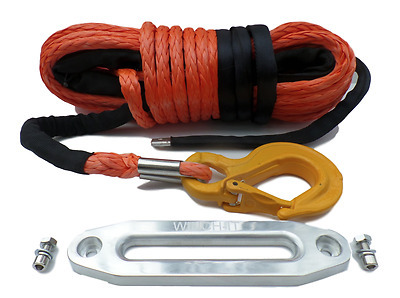 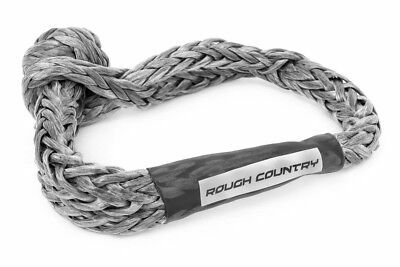 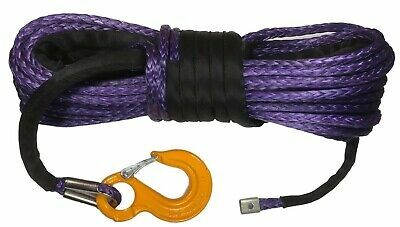 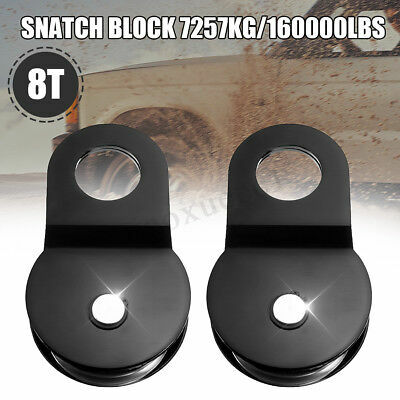 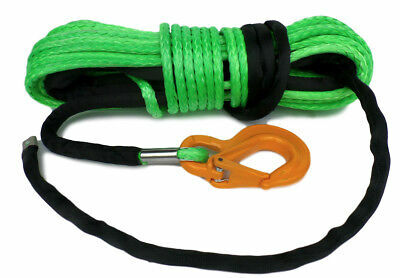 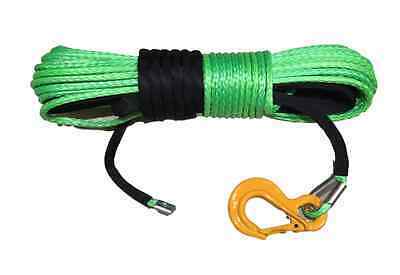 100ft 11mm Synthetic Winch Rope, & Hook, Dyneema SK75 self recovery 4x4.